"We found that fruits and vegetables were more protective for women than men, suggesting that women may benefit more from fruit and vegetables," said lead author Binh Nguyen, doctoral student at University of Sydney in Australia. "This study reveals that moderate daily vegetable intake alone is linked to a lower incidence of psychological stress. 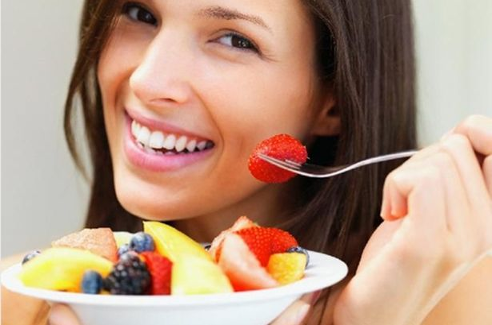 Moderate fruit intake alone appears to confer no significant benefit on people's psychological stress," said Melody Ding from the University of Sydney.